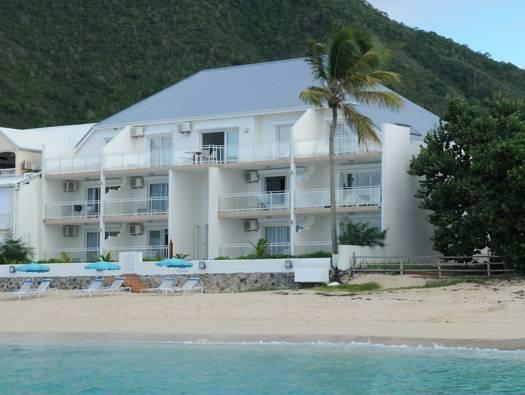 ﻿ Best Price on Bleu Emeraude Residence in Saint Martin + Reviews! 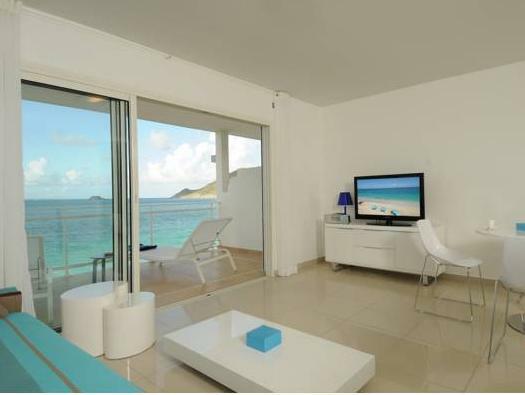 Right in front of a white-sand beach in Grande Case, the sleek Bleu Emeraude Residence features free Wi-Fi and parking, concierge service and included continental breakfast. The modern, air-conditioned accommodations at this property feature a flat-screen TV with satellite channels, a full kitchen and a washing machine. Some units have an ocean view. 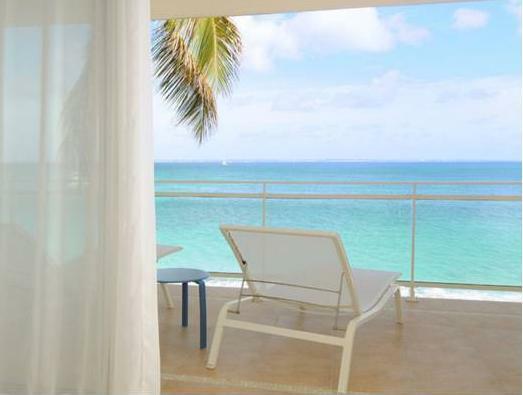 There are 2 French restaurants a 5-minute walk from Bleu Emeraude Residence, and there are a variety of bars and restaurants within one mile of the property. The 9-hole Mullet Bay Golf Course is 8 miles away, and the property provides chairs and umbrellas for guests to relax at the beach. The town, only 320 yards away, features visitors shopping and sightseeing. The Grand Case Airport is just over 1 mile away, and the property is 10 miles from the Juliana International Airport.